Maruti Swift, India's one of the best selling premium hatchback by the country's major auto market leader, Maruti Suzuki India Limited. After getting huge success on this car, the company looking forward to launch an 2011 improved version of its most popular premium hatchback, new 2011 Maruti Swift. However, the company has not yet announced about the launch and price of this new car. The new Maruti Swift might be powered by a 1.2 litre petrol engine with Dual Variable intake and exhaust valve timing (VVT) which can expert to produce top power output of 94PS at 6,000rpm while the improved torque is produces to 118Nm at 4,800rpm. The new 2011 model of Maruti Swift will be more advanced in styling, driving performance, impact safety, quality and fuel efficiency than the existing Maruti Swift. 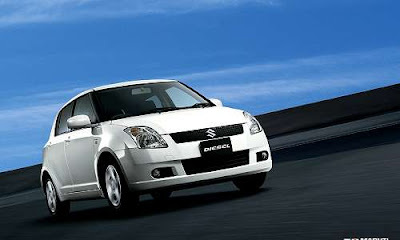 The company would develop the new 2011 Maruti Swift with a higher strength steel to make body more lighter and stiffer. The wheelbase of new Maruti Swift will increase by 50mm and the overall length of up to 90mm. The front and rear tracks are also more wider – 10mm and 5mm respectively. The company has strong line up of small premium hatchbacks like Maruti Alto, Wagon R, Ritz, Zen Estilo, Omni and Eeco. On the other hand, Maruti Suzuki is also going to launch new cars in India such as Maruti Cervo and Maruti Kizashi. Apart from that launch, Indian bike lovers will see more launches in India includes BMW X1, Toyota Etios, Skoda Yeti, etc. Maruti Swift is prodding the best facility towards consumer satisfaction. 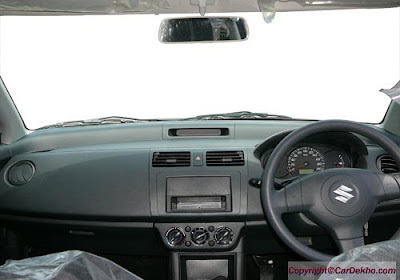 The services which they are providing has a great importance in auto industry.